The car maker will test out its autonomous driving technology in the UK starting next year and it will be expanded to a total of 100 self driving cars on UK roads by 2018. What makes Volvo’s tests of the self driving cars different from other manufacturers is that they will put real families behind the wheel of these autonomous vehicles. 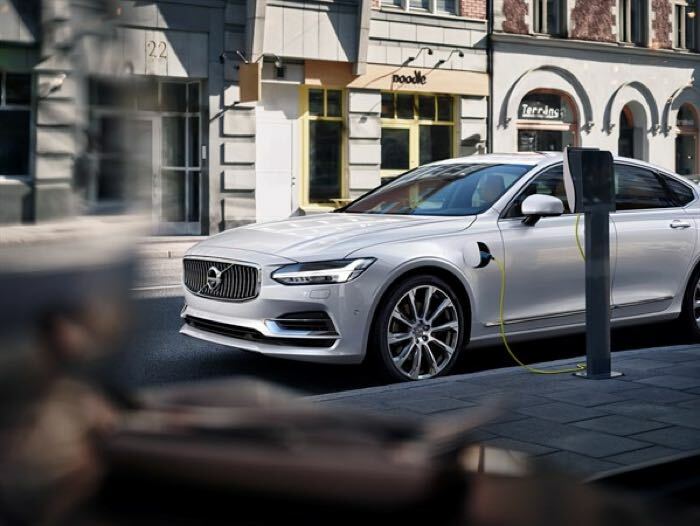 Volvo is hoping that their autonomous vehicles will cut down on accidents, you can find out more details about their plans over at their website at the link below. The company also announced ambitious plans recently to sell one million electric vehicles by 2020.